After listening to David Goggins curse and cus and create a reality much different from what I’m used to, I’ve been thinking a lot about adventure and pain and pushing myself to the limit. I’ve been inspired. 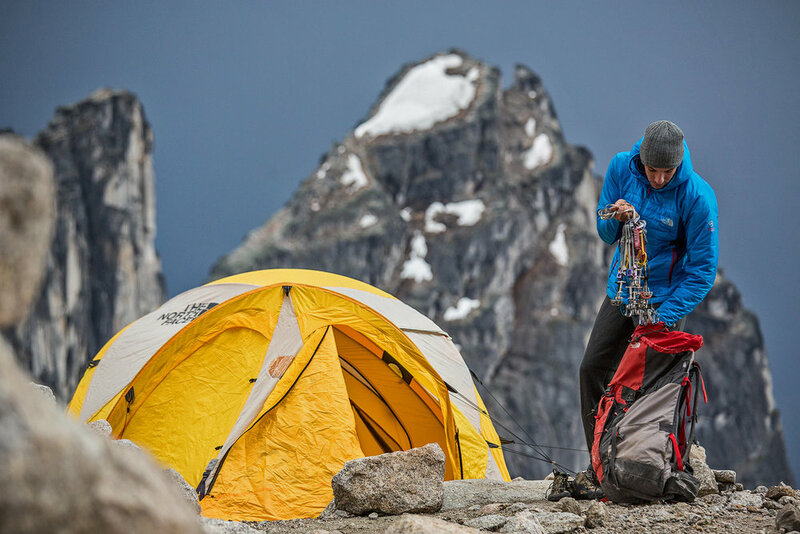 These images by Jimmy Chin are cut from the same cloth. Because so is Jimmy. 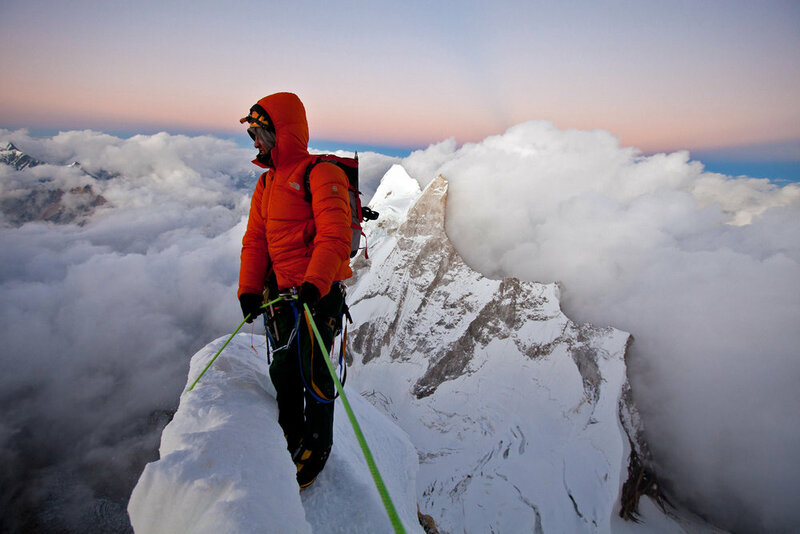 ”Jimmy Chin is a photographer, filmmaker, and mountain sports athlete known for his ability to capture extraordinary imagery while climbing and skiing in extremely high-risk environments” (via). “As a filmmaker, his years of experience in the adventure and extreme sports world enables him to bring an authentic and unique perspective to his storytelling. His 2015 film Meru won the coveted Audience Award at the Sundance Film Festival and was on the 2016 Oscar shortlist for Best Documentary” (via). 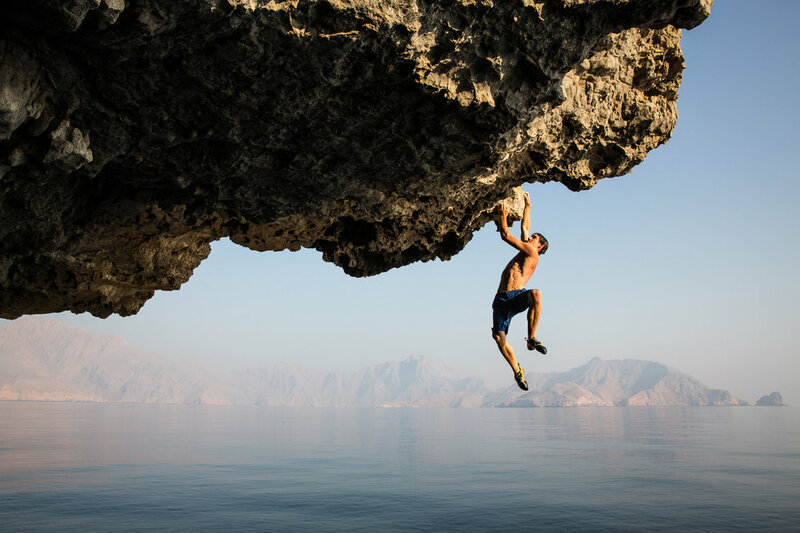 You can see more of Jimmy Chin’s work on his website (where he allows you to download his images for free . . . because he’s a badass), or on instagram.